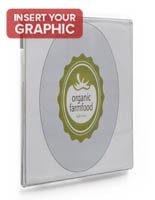 This Picture Frame is Inexpensive and Easy to Mount on any Wall! 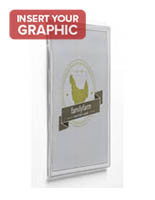 This Picture Frame Includes all Hardware Needed for Easy Mounting! 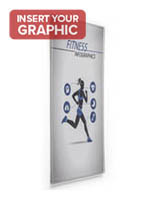 This Discount Poster Frame is only 1 of 100 Models that our Fast-Ship Warehouse Inventories! 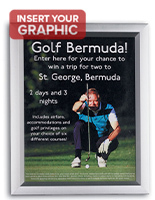 Picture Frame Made of Acrylic for Wall Mount, 11" x 8-1/2"
Wall Mounting Picture Frame – This picture frame is made of clear acrylic, perfect for protecting any sign, graphic or image from indoor and outdoor elements. 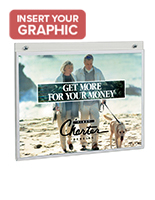 This picture frame is easy to mount on any wall, and media content can be changed easily and quickly. 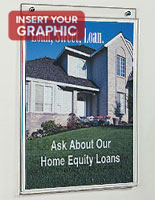 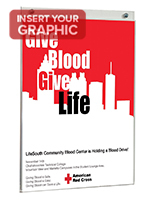 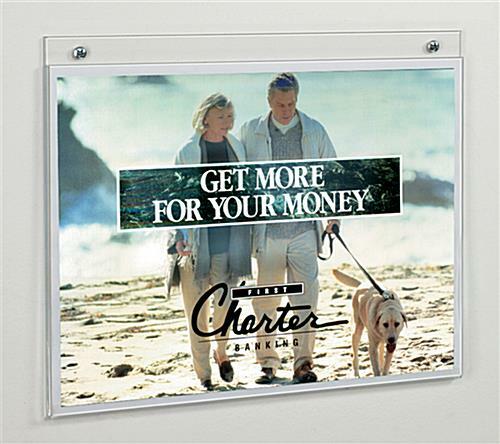 11"w x 8-1/2"h clear acrylic fold-over picture frame enables quick and easy literature changes. 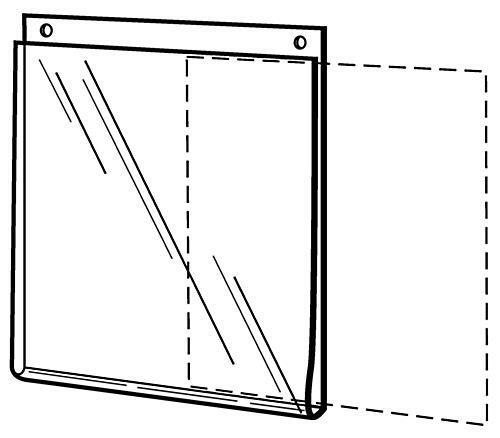 Back panel has 1/2" extension with 2 pre-drilled holes wall mounting with screws (provided). 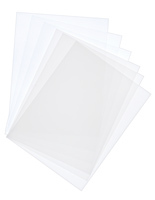 Or mount using double sided tape (provided).